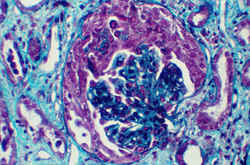 Rapidly progressive is characterized by the histopathologic finding of crescents in the majority of glomeruli. The natural history in most forms is rapid progression to end-stage renal failure. It is characterized by rapid deterioration of renal functions over days to weeks. Then oral prednisone at 2 mg/kg every other day (not to exceed 120 mg) for 3 months. This dose is decreased by 25% every 4 weeks until the patient stops taking prednisone. Therapy for ANCA-associated disease ( Wegener granulomatosis and PAN) consists of a combination of corticosteroids and cyclophosphamide. Treatment with steroids alone results in a 3-fold increase in the risk of relapse compared to combination therapy. Administer cyclophosphamide either intravenously or orally. Intravenous therapy is initially administered at a dose of 0.5 g/m2, and the oral dose is 2 mg/kg. Both are adjusted according to a 2-week leukocyte nadir count (goal 3000-4000/µL). The maximum intravenous dose is 1 g/m2. Oral and intravenous cyclophosphamide appears to be equally efficacious. However, this remains an area of controversy, particularly in the case of Wegener granulomatosis, for which some advocate oral therapy. In Europe, azathioprine substitutues cyclophosphamide after a 3-month induction period. Azathioprine is administered at 2 mg/kg orally in a single daily dose. This is continued for 6-12 months. 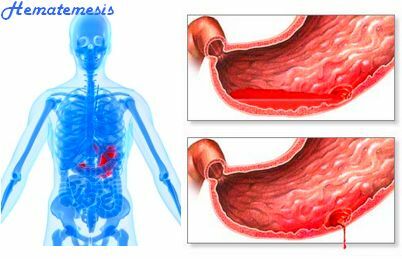 Methotrexate has been substituted for cyclophosphamide in the initial treatment of Wegener granulomatosis for mild disease and has been used for treatment after initial induction therapy with cyclophosphamide in more severe disease. Plasmapheresis may be a beneficial addition to therapy for patients who present with severe renal failure (serum creatinine >6 mg/dL) or those who progress despite treatment. Other medications have been used in an attempt to attain a remission, such as intravenous immunoglobulin, antithymocyte antibody, and humanized monoclonal antibody to CD4 and CD25. None of these therapies has been well studied. They appear in the literature as case reports. The only predictor of renal survival is the serum creatinine value at the time of diagnosis. Therefore, a high index of suspicion is imperative to establish the diagnosis quickly and to institute treatment as soon as possible. Renal failure requiring dialysis is not a contraindication to treatment. 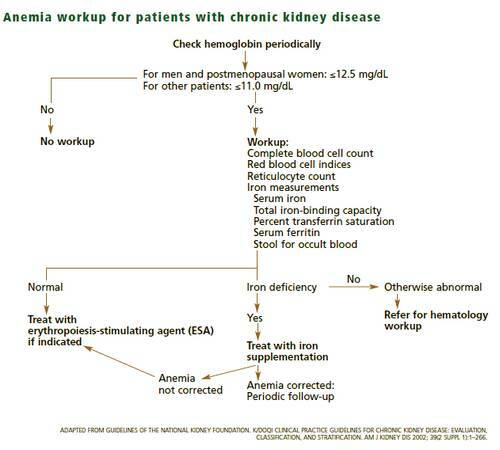 Many patients can be removed from Dialysis for an extended period (18 mo to 2 y). Falk RJ, Hogan S, Carey TS, et al. Clinical course of anti-neutrophil cytoplasmic autoantibody-associated glomerulonephritis and systemic vasculitis. The Glomerular Disease Collaborative Network. Ann Intern Med. Nov 1 1990;113(9):656-63. Nachman PH, Hogan SL, Jennette JC, et al. Treatment response and relapse in antineutrophil cytoplasmic autoantibody-associated microscopic polyangiitis and glomerulonephritis. J Am Soc Nephrol. Jan 1996;7(1):33-9.